An important aspect to any entry level Field Guide is gaining valuable working experience. The best way to do this is to complete a work placement right after doing a course. If you chose to do our comprehensive 6-month course, a 6-month work placement is guaranteed. This is a sure way of gaining that work experience, getting a foot in the door and getting the opportunity to work towards a job as a field guide. This platform allows you to prove yourself and show what you are capable of. Over the last decade Bushwise Field Guides has worked closely with many well-known, award winning lodges throughout South Africa. Providing them with students to do their work placements as well as permanent staff with our Bushwise Alumni, part of our Bushwise Recruitment arm. Past Bushwise students have gone onto to gain job offers during theses work placements which has assisted them to further their growing careers as Field Guides. Here are some Top lodges where you could do your work placement! Students specifically wanting to get into Trails guiding should strive to do their placements here. Not only will they get ample opportunities to do Trails guiding, they can build on their hours and encounters to work their way from Back up Trails to Lead trails and beyond and learn from the guides working at these lodges. 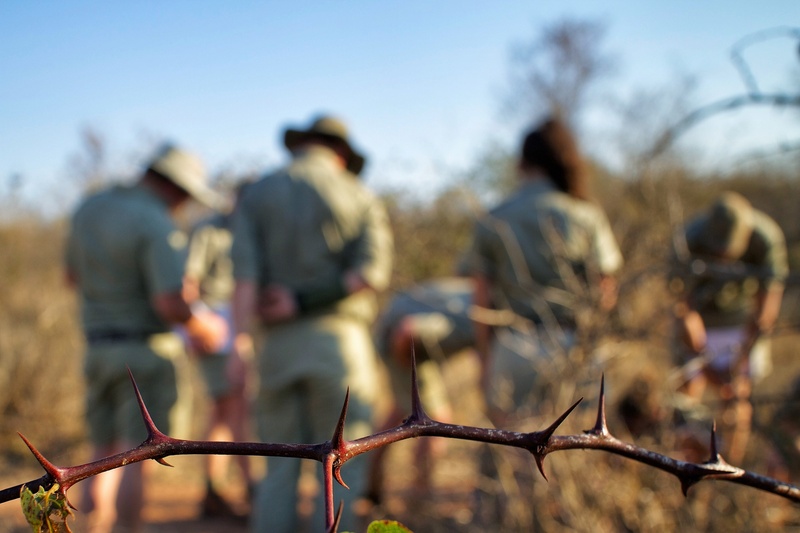 An experience on foot for guests is very different to vehicle safaris and is a growing strongly in the industry. Many of the staff at Africa on Foot are Bushwise alumni and they continue to build up on their hours. This is a very well-known 5 Star reserve and offers an intensive field guide internship program which is perfect for an entry level guide. 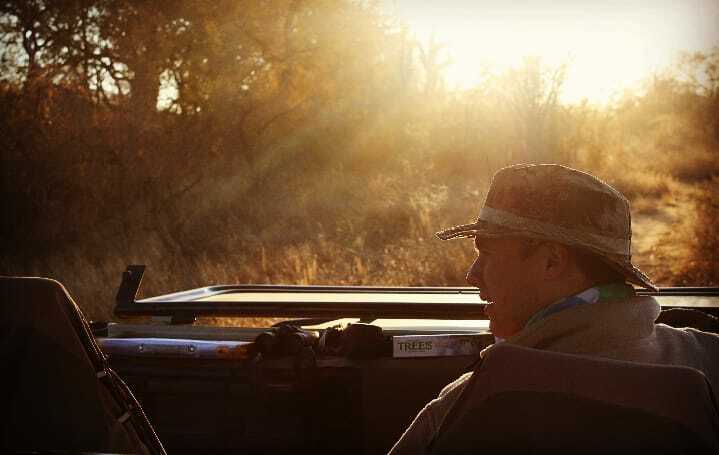 The reserve is well known for amazing sightings and has luxurious lodges where guides can learn allow about Hospitality as well. 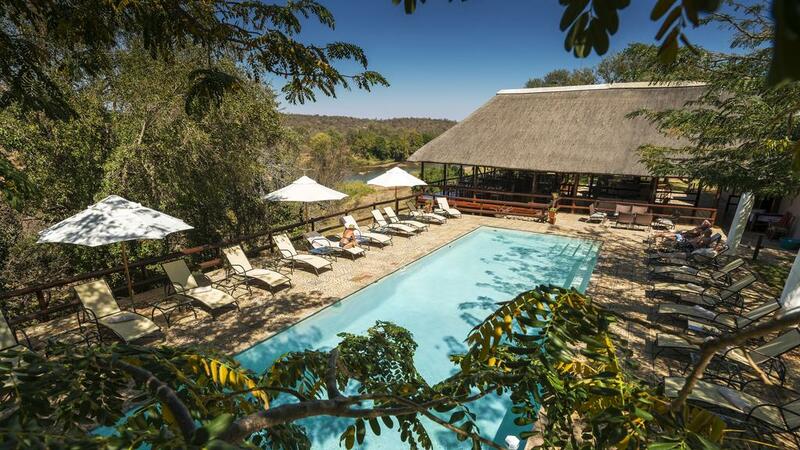 Situated in the Balule Private Game Reserve, this lodge offers personal training and helps uplift the students. 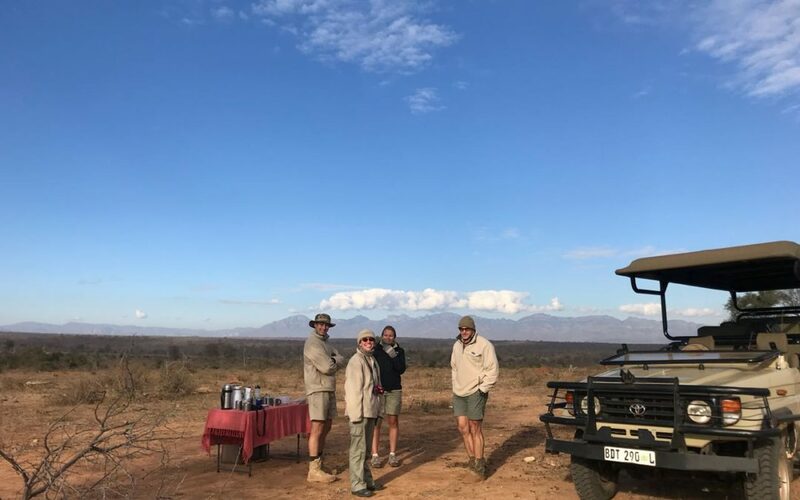 With 10 other lodges, being part of a bigger groups, also gives students an opportunity to grow and move to various other locations and add to their work experience in the Tourism industry. 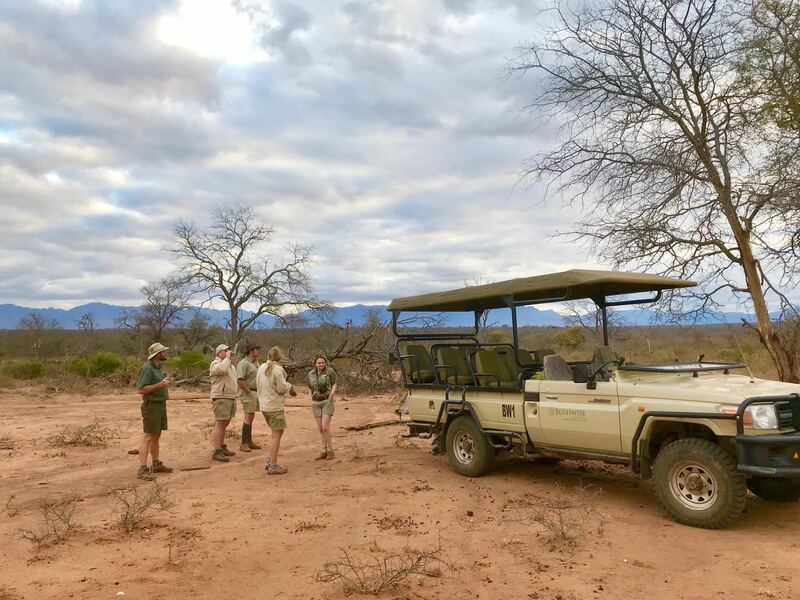 Open to South African and International students for placements, NYATI Safari offers world-class safari in our own exclusive safari lodge in South Africa. 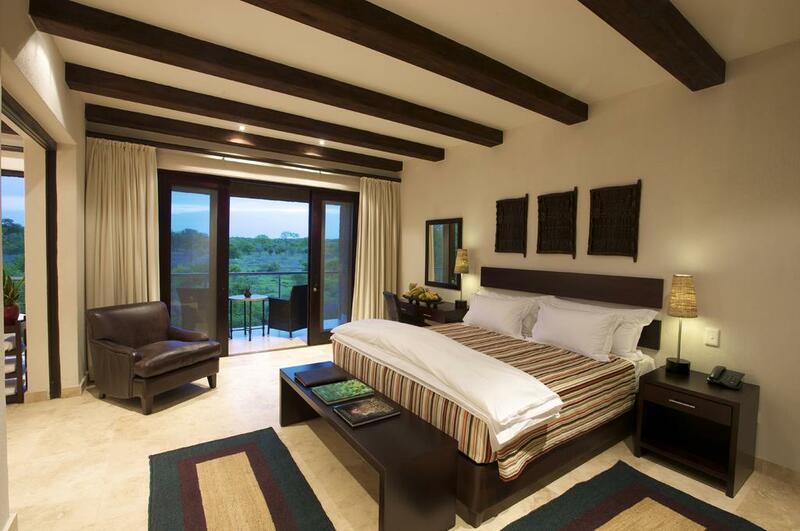 The lodge is located on a private 10,000 ha “Big 5” wildlife reserve, which is part of South Africa’s famous Kruger National Park. 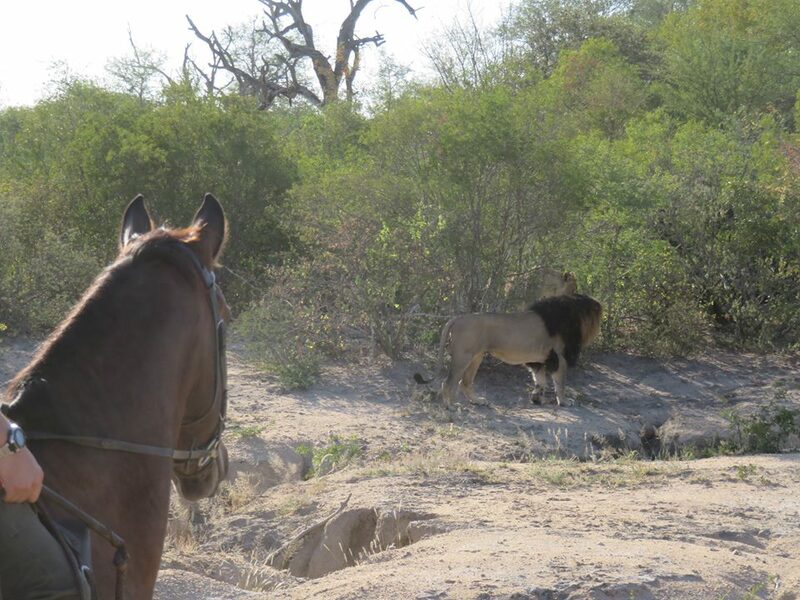 Here they can guarantee that guests will get close to Africa’s wildlife. There are many other lodges where we have placed students through the years and we also continue to forge new relationships with new lodges! Its always good to have a variety in order to place students with lodges specific to what they are looking for and provide an eclectic choice of placements options. Thus increasing all the students chances of securing that dream job!